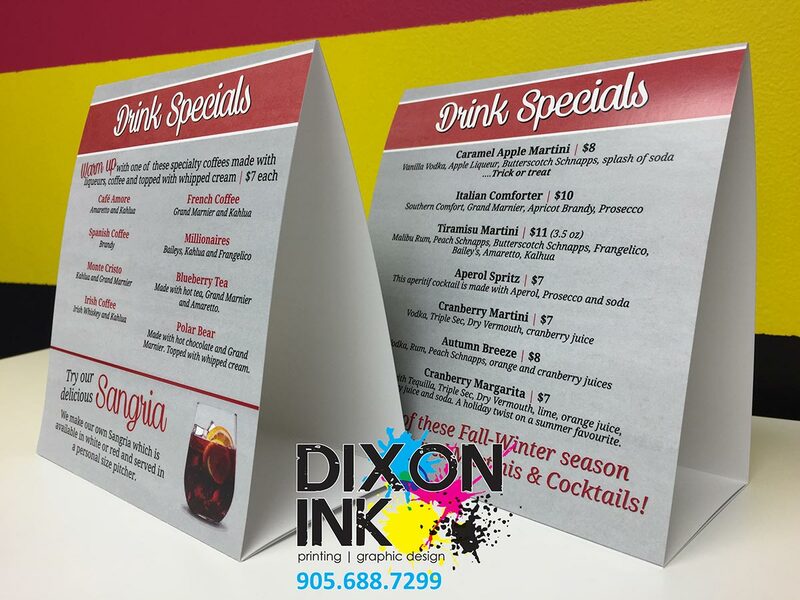 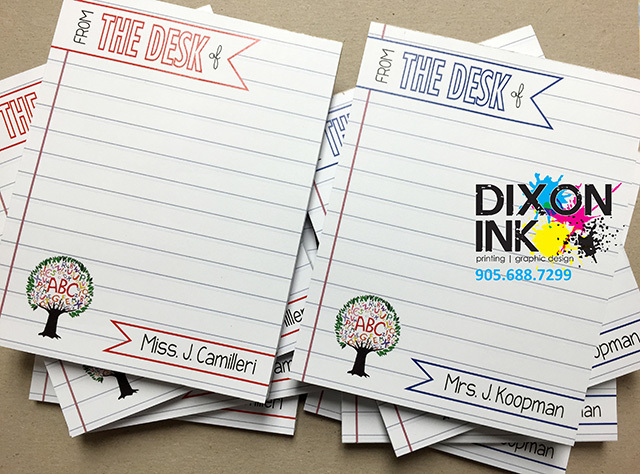 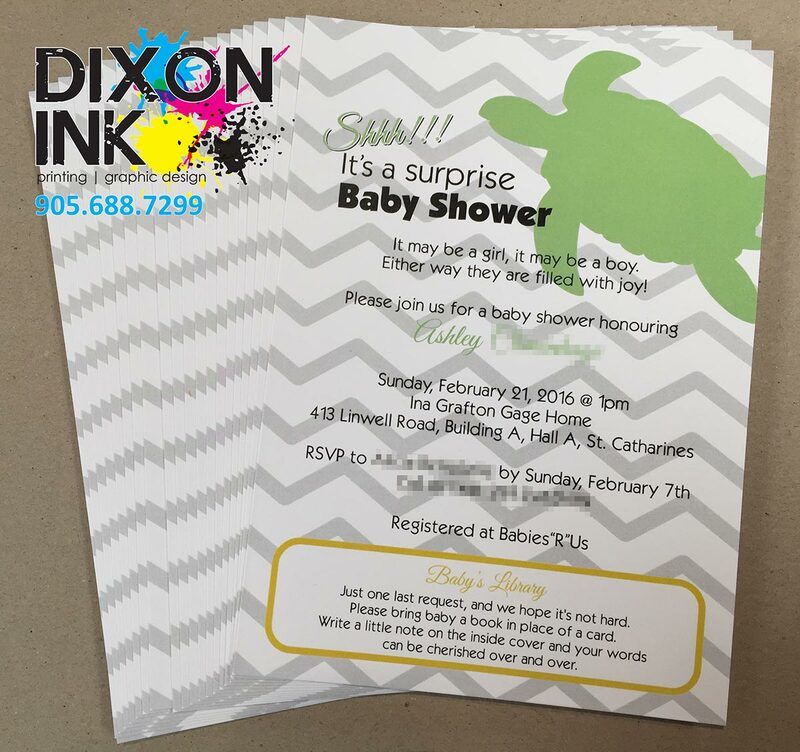 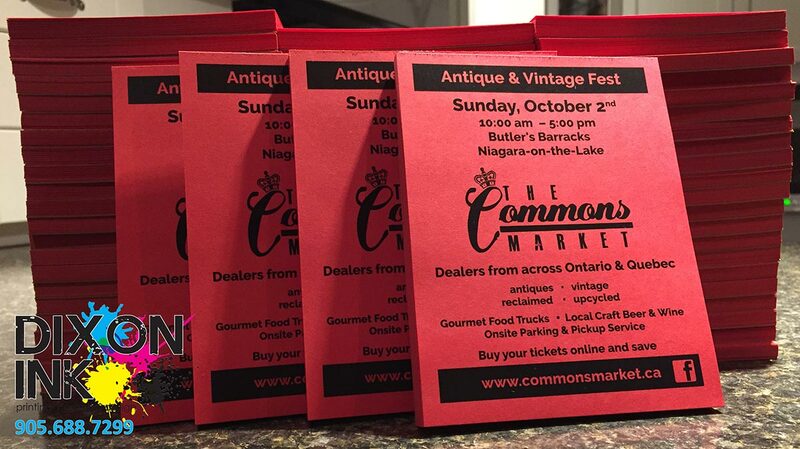 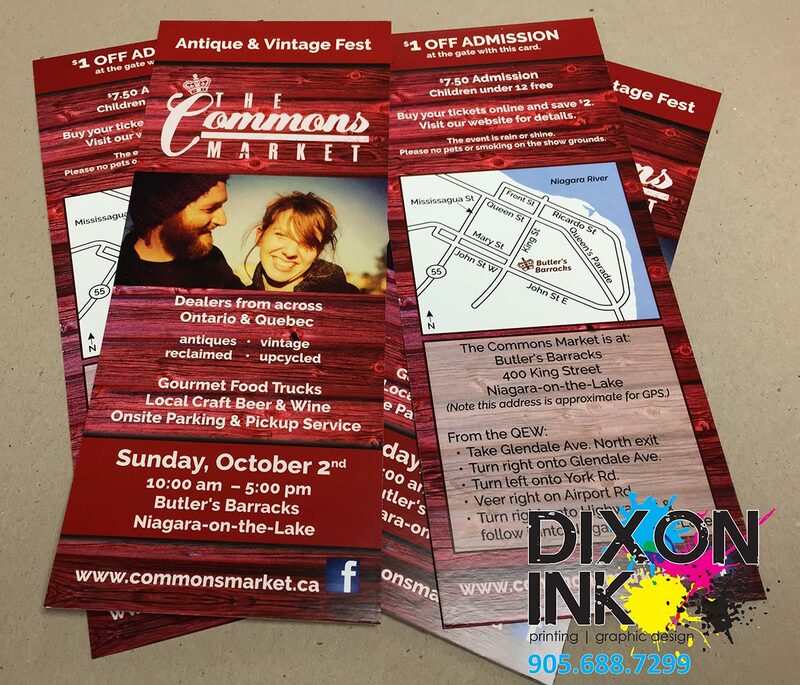 Dixon Ink Inc. | Niagara's newest full service printing company. 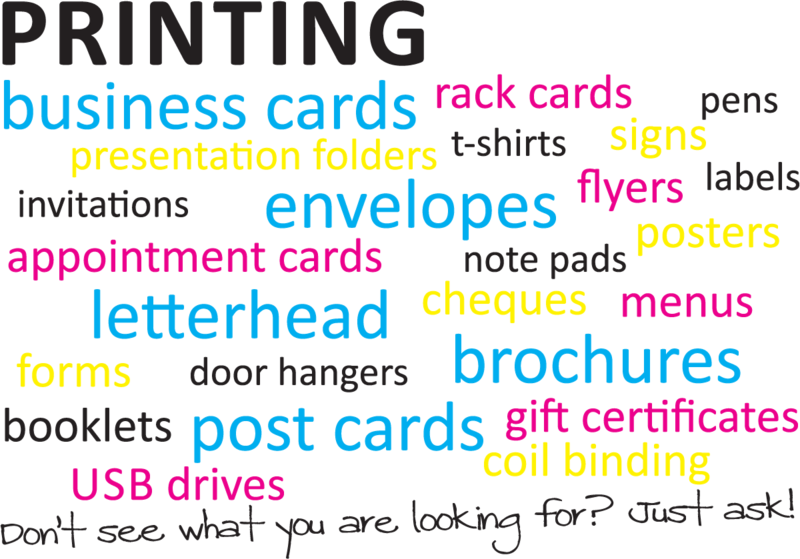 We are your one stop print shop for all your printing needs. 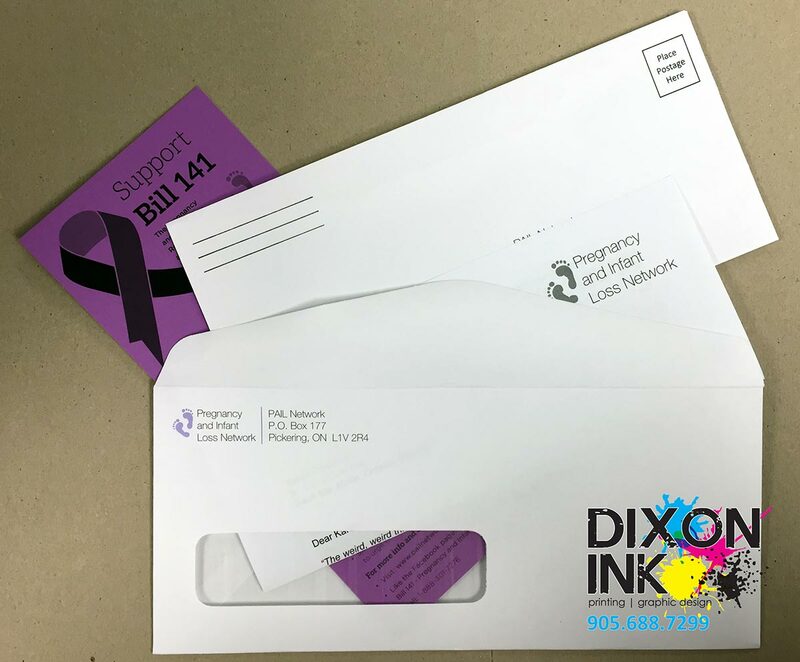 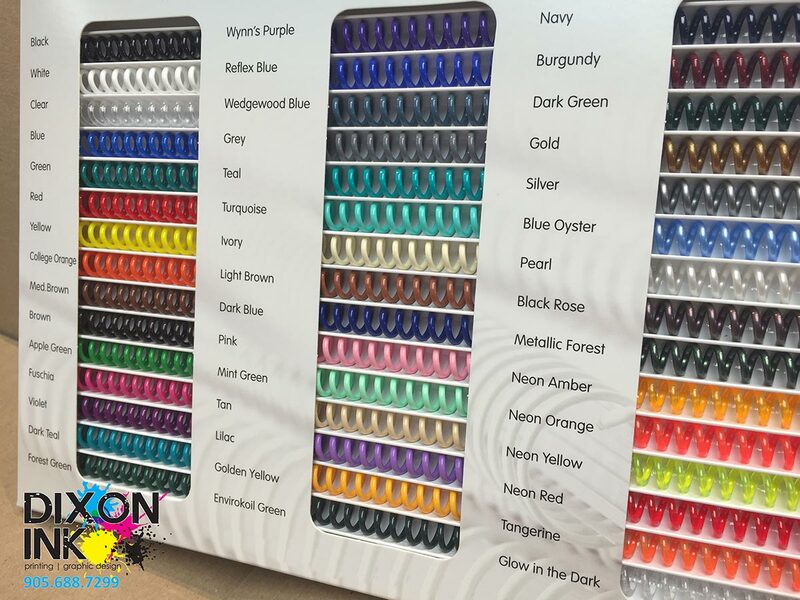 Dixon Ink gives customers the greatest quality and service at the lowest price without breaking your budget. 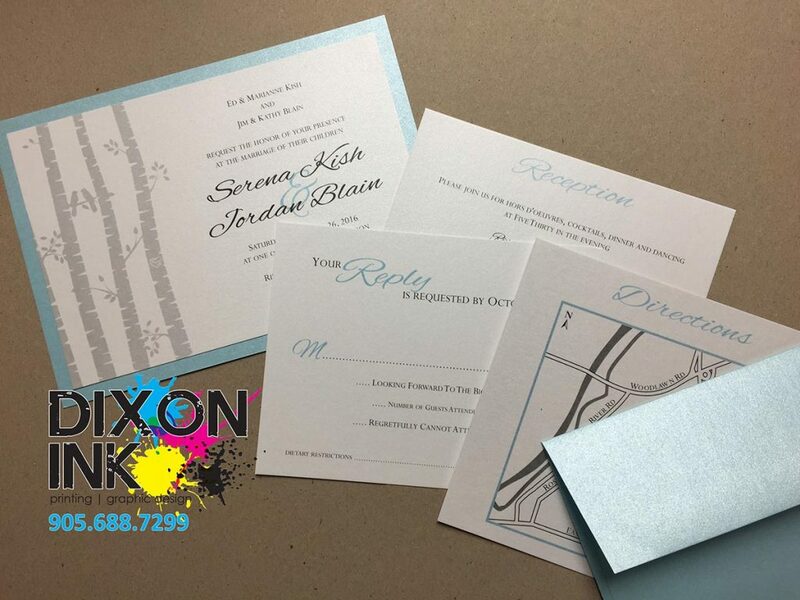 Give Dixon Ink a call to make it a reality. 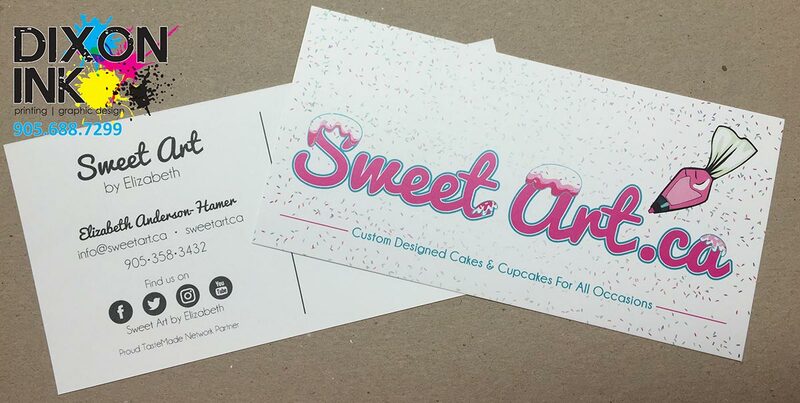 Want to send us an order? 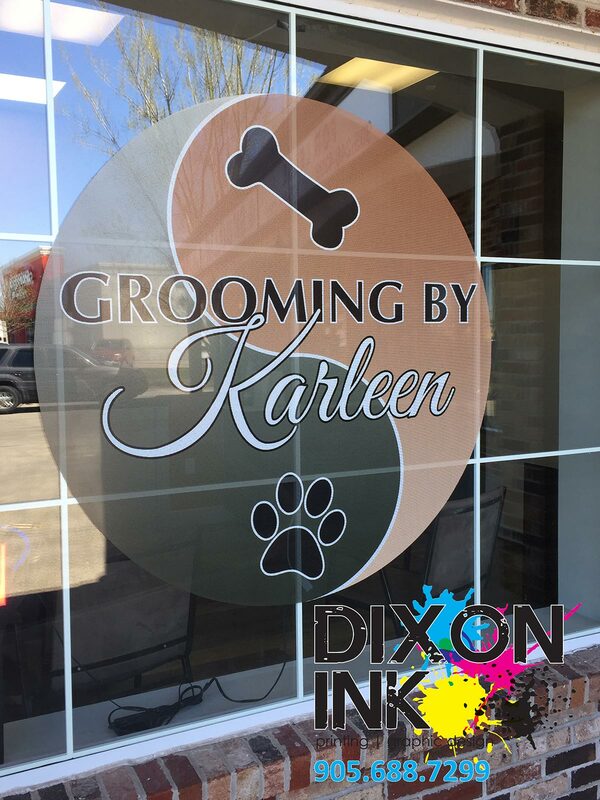 © Copyright 2019 Dixon Ink Inc. All Rights Reserved.